This training program commences for pups between 6 months and 1 year of age. B. 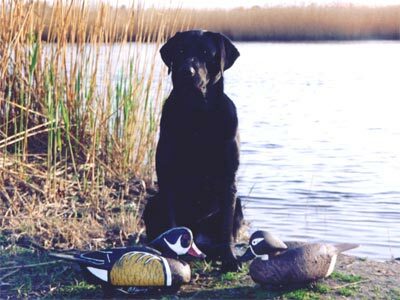 Field work such as sitting to flush (hup), ranging close, and scent training. D. Unmarked retrieves and walking to heel. A current health certificate and monthly medications are required. The fee is $750.00 per month. Pheasants and ducks are extra.